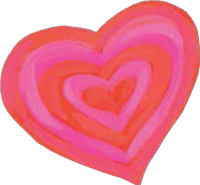 Little Traverse Bay Humane Society is a no-kill, 100-percent donor funded non-profit that provides warm shelter, nourishment, veterinary assistance an individual love and attention to all the homeless animals in their care. Since they moved to their new facility in 2001, they have spayed or neutered more than 15,000 pets owned by community members, and found homes for more than 5,000 animals. In addition to being an adoption center, Little Traverse Bay Humane Society offers a variety of proactive programs to help shelter animals become adoptable companions as well as spay and neuter programs to address the concern of pet overpopulation. Milwaukee Pets Alive (MPA) was founded in 2012 with the sole purpose of ending the killing of homeless pets in Milwaukee County. MPA works exclusively with the Milwaukee Area Domestic Animal Control Center (MADDAC) to rescue pets who have medical or behavioral issues and treat and rehabilitate them so they can be adopted into a forever home. MPA is a completely volunteer run organization. Everyone from their animal fosters to the Executive Director spend countless personal hours to help save the lives of Milwaukee pets. They use a high quality approach to adoptions by bringing animals to the people – increasing their visibility to the public and the chances they will quickly find their forever homes. To learn more, visit www.milwaukeepetsalive.org. 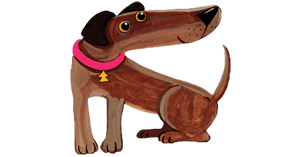 The High Hopes® for Pets Foundation is a separate and independent not-for-profit entity, and receives its funding from the sale of High Hopes® all-natural dog treats. Every day, the High Hopes® brand donates 3.5% from every sale (up to 15% of the company’s profits) to the High Hopes® for Pets Foundation. The Foundation, in turn, donates to local shelter and rescue groups throughout the country. To apply for a grant, visit www.highhopesforpets/foundation. 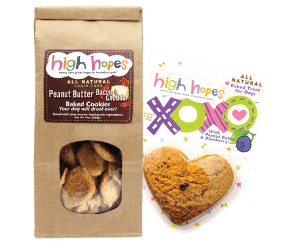 High Hopes®® All Natural dog treats are developed by a Pet Nutritionist who has a PhD in Animal Nutrition. As delicious as they are nutritious, High Hopes®® treats are made in the USA and baked with human-grade ingredients to keep your dog healthy and happy. 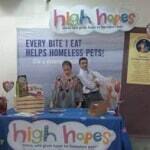 To donate or learn more, visit www.highhopesforpets.com. 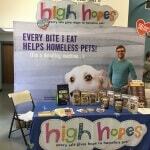 High Hopes donates 3.5% from every sale (up to 15% of the companies profits) to help homeless pets everywhere. Dogs are miracles with paws. Shelter dogs aren’t broken. They’ve simply experienced more life than other dogs. Adopt one and be proud to have their greatness by your side. It’s just about the most amazing thing to love a dog, isn’t it? Helping local shelters & rescues! © 2019 High Hopes for Pets. All rights reserved.